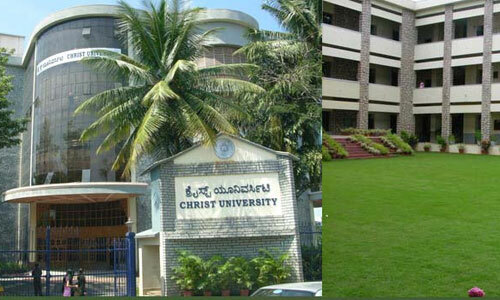 Christ University Institute of Management (CUIM) is one of the top management institutes of Karnataka. It is located at Hosur Road in Bangalore. The institute was established in the year 1994. The institute offers post graduate programmes and doctoral programmes in management studies. Christ University Institute of Management is an autonomous college. It was reaccredited by National Assessment and Accreditation Council (NAAC), UGC with an A+ in 2005. It was also recognized as an institution with Potential for Excellence by UGC in 2006. Post Graduate Degree (or equivalent) in Commerce or Management with at least 55% marks in aggregate. In 2015, Careers 360 ranked Christ University Institute of Management as one of the leading B-schools in Karnataka and gave the institute AAA+ rating.